Ian has been the Group Finance Director of GMR Capital Limited since its formation in 1993. GMR Capital Limited is a privately-owned company, based in the UK with its main activities being the development, operation and investment in roadside retail and convenience stores; as well as property development and investment. Ian is a graduate of Trinity College Dublin (BBS) and a Qualified Chartered Accountant (FCA). 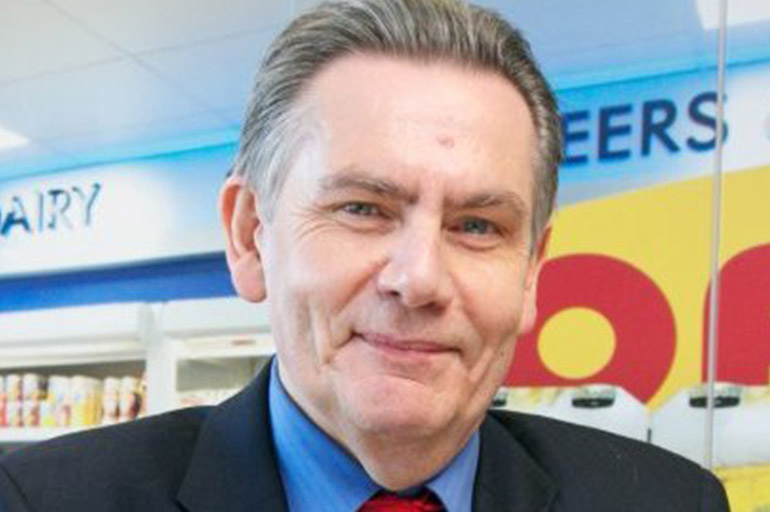 He is also a Fellow of the Institute of Directors and a non-executive director of the Association of Convenience Stores. Having trained with Price Waterhouse in Dublin, he then moved to the UK in the mid 1980’s where after a brief spell with Coopers and Lybrand he joined the International Audit Department of Chevron Petroleum. He then moved to Heron International in the late 80’s where he became an Internal Audit Manager before joining Heron Service Stations. When the sites were sold in 1993 he joined the newly formed company where he has remained until the present day.